Question: What sticky substance is a part of many readily available foods, but may have hindering effects on your reproductive system when trying to conceive (TTC)? By now if you’re not already gluten-free, you’ve probably heard the term. Something that may seem like just another diet fad is actually a much more serious health concern, especially for those of us who already have underlying hormonal sensitivities. 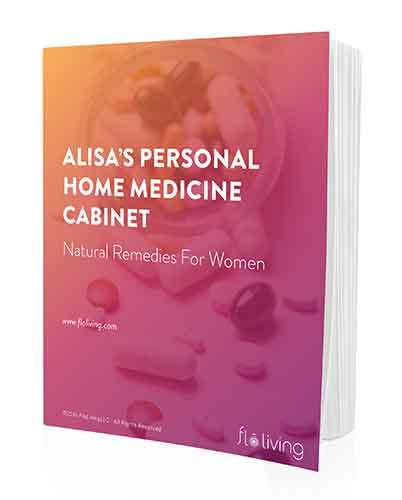 Over the past decade, we at FLO have seen the connection between gluten sensitivity and hormonal balance and have helped thousands of women use food as medicine to heal their reproductive health. And, we’re so excited to have science on our side! Research has determined that gluten intolerance, or celiac disease, may also be a cause of infertility. In people with gluten allergies or sensitivities, when gluten is consumed, the immune system responds by destroying the villi (small, finger-like projections) on the small intestine. This causes malabsorption of nutrients and a slower transit time of food passing through the intestines. Slower transit time means that excess estrogen and other hormones and toxins are not eliminated from the body properly, contributing to a hormonal balance that can interfere with ovulation. Even if you are at the stage where IVF or IUI is a necessary step, your diet is a still a huge factor! This is why many fertility centers, like The Sher Institute for Reproductive Medicine, recognize the correlation between their patients’ fertility and diet, and encourage them to pursue a holistic route of care in combination with the medical support. 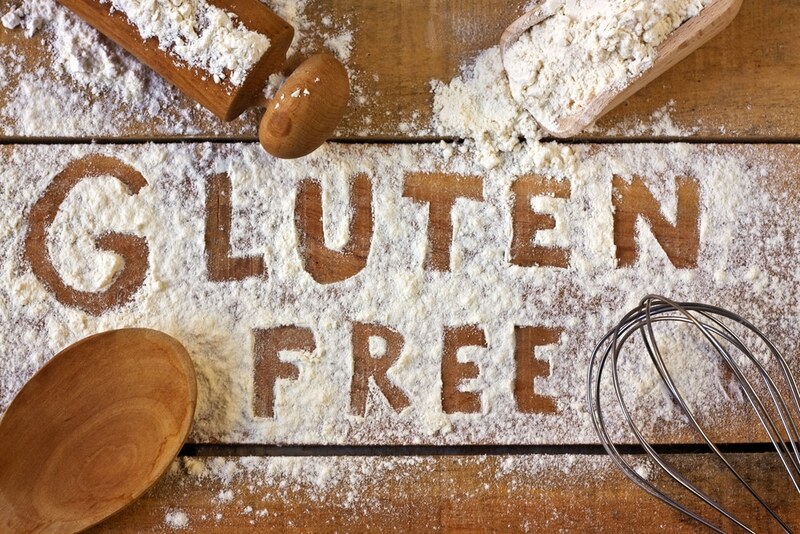 Now, it’s important to mention that you can be gluten-sensitive but not have full blown celiac disease. There are also women who might not have a sensitivity at all. How can you best determine your tolerance to this sticky substance? If you’re having menstrual irregularities, digestive distress, and/or trouble conceiving that seems undiagnosable to doctors, we want to hear from you! There’s a good chance your diet is not supporting your hormonal balance, and our protocol was designed specifically to address this issue. We can help you determine your best route to reproductive health and natural conception! I became pregnant (for the first time in my life) with twins just over a year ago and lost both of them by my 9th week. We gave my body a 4 month break after the DNC and have now been trying to conceive for over 8 months without any luck. I am 37 and have been thinking about having my hormone levels checked but would love to know more about changing my diet to help. we’d be more than happy to set up a consultation for you! The best way to go about it is to email us at info@floliving.com and we’ll get you scheduled for complimentary consult with one of our counselors! Can you tell me what tests specifically one should do for gluten sensitivity if a standard Tg IgA & anti-gliadin has tested negative for gluten intolerance (celiac disease)? Also do you think that everybody should avoid gluten or only those with celiac disease or gluten sensitivity? There is a lot of negative information regarding gluten currently and I sometimes wonder if the negative effects are exaggerated for the general population who don’t have any obvious issues with gluten or celiac disease. I and my guys were looking at the nice pointers located on your site and the sudden I had a horrible feeling I never thanked the blog owner for those tips. My people became for this reason warmed to see all of them and have now definitely been making the most of those things. Thank you for genuinely indeed accommodating and then for deciding upon some superb information most people are really needing to understand about. My very own sincere regret for not saying thanks to sooner.